Welcome to the childhood disease page. Please select a disease from the navigation bar to learn more about each disease. You can use the slider to scroll through the years of data to explore the history of the disease in the United States. Chickenpox is a disease that causes an itchy rash of blisters and a fever. A person with chickenpox may have a lot of blisters – as many as 500. The rash can spread over the whole body—even inside the mouth, eyelids, or genital area. Chickenpox can be serious and even life-threatening, especially in babies, adults, and people with weakened immune systems. 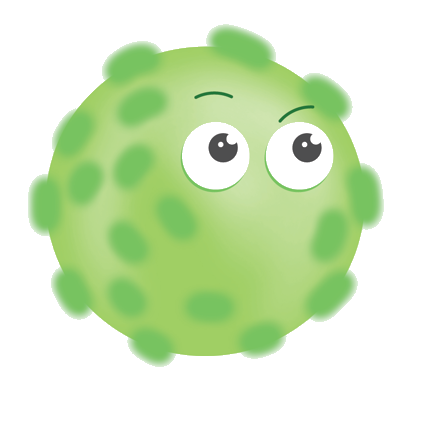 Chickenpox spreads easily through the air when a person who has chickenpox coughs or sneezes. It can also spread by touching an infected person’s blisters. Chickenpox can be spread 1 to 2 days before the infected person gets a rash until all the blisters have formed scabs. Chickenpox can be a mild disease, but it isn’t always. There’s no way to know who will have a mild case and who will become very sick. When your child gets his or her chickenpox shots, he or she is getting immunity from chickenpox without the risk of serious complications of the disease. Is the chickenpox shot safe? Yes. The chickenpox shot is very safe, and it works very well to prevent chickenpox. Vaccines, like any medicine, can have side effects, but most children who get the chickenpox shot have no side effects. To learn more about the chickenpox shot, talk to your child’s doctor, call 1-800-CDC-INFO, or visit www.cdc.gov/vaccines/parents. Information provided by the Center for Disease Control. Yes. The MMR shot is very safe, and it is effective at preventing	measles (as well as mumps and rubella). Vaccines, like any medicine, can have side effects. But most children who get the MMR shot have no side effects. Most children do not have any side effects from the shot. The side effects that do occur are usually very mild, such as a fever or rash. More serious side effects are rare. These may include high fever that could cause a seizure (in about 1 person out of every 3,000 who get the shot) and temporary pain and stiffness in joints (mostly in teens and adults). Measles disease can come into this country when unvaccinated U.S. residents travel internationally or foreign visitors to the United States are exposed to measles in another country and travel into the United States. The risk of getting measles may be very high for unvaccinated U.S. residents who travel abroad. The reason for this high risk is because measles is common in other parts of the world, including countries in Europe, Asia, the Pacific, and Africa. Worldwide, about 20 million people get measles each year. When people with measles travel into the United States, they can spread the disease to unvaccinated people including children too young to be vaccinated. From 2001 to 2013, the number of measles cases reported in the United States ranged from 37 to 220. However, in some years like 2014, there were more measles cases than usual. In 2014, 668 people from 27 states were reported as having measles. Most of these people got measles in the United States after being exposed to someone who got measles while in another country. So far in 2015, more than 170 people in the U.S. have been reported to have measles. Most of these cases were part of a large outbreak linked to an amusement park in California. For more information, see http://www.cdc.gov/measles/cases-outbreaks.html. 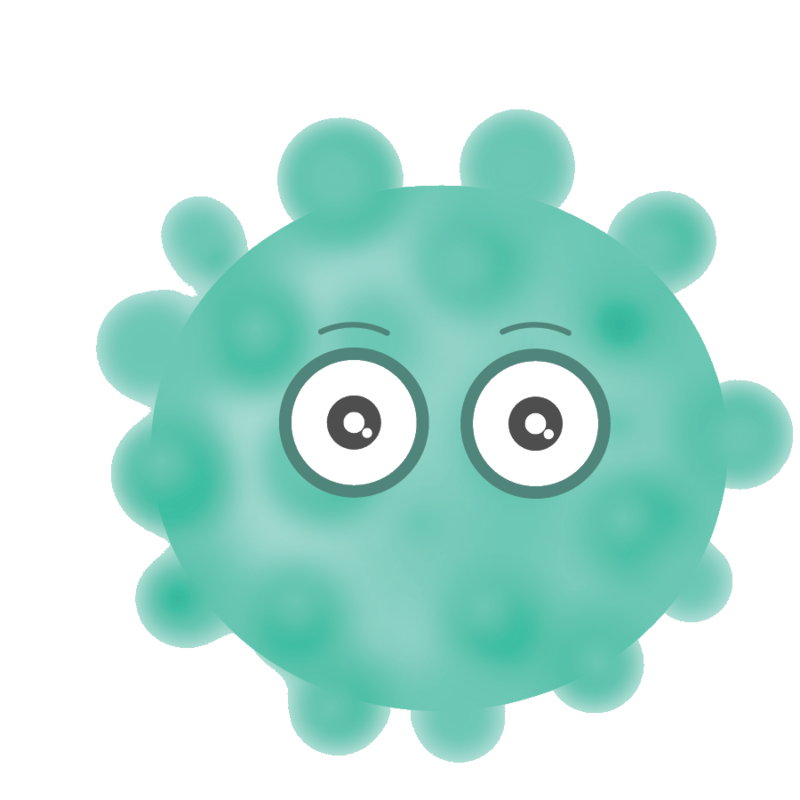 Influenza (the flu) is an infection of the nose, throat, and lungs caused by influenza viruses. 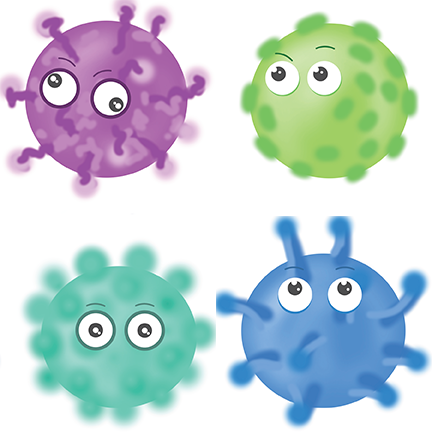 There are many different influenza viruses that are constantly changing. They cause illness, hospital stays and deaths in the United States each year. The flu can be very dangerous for children. Each year about 20,000 children younger than 5 years old are hospitalized from flu complications, like pneumonia. Flu illness can vary from mild to severe. While the flu can be serious even in people who are otherwise healthy, it can be especially dangerous for young children and children of any age who have certain long term health conditions, including asthma (even mild or controlled), neurological and neurodevelopmental conditions, chronic lung disease, heart disease, blood disorders, endocrine disorders (such as diabetes), kidney, liver, and metabolic disorders, and weakened immune systems due to disease or medication. Children with these conditions and children who are receiving long-term aspirin therapy can have more severe illness from the flu. 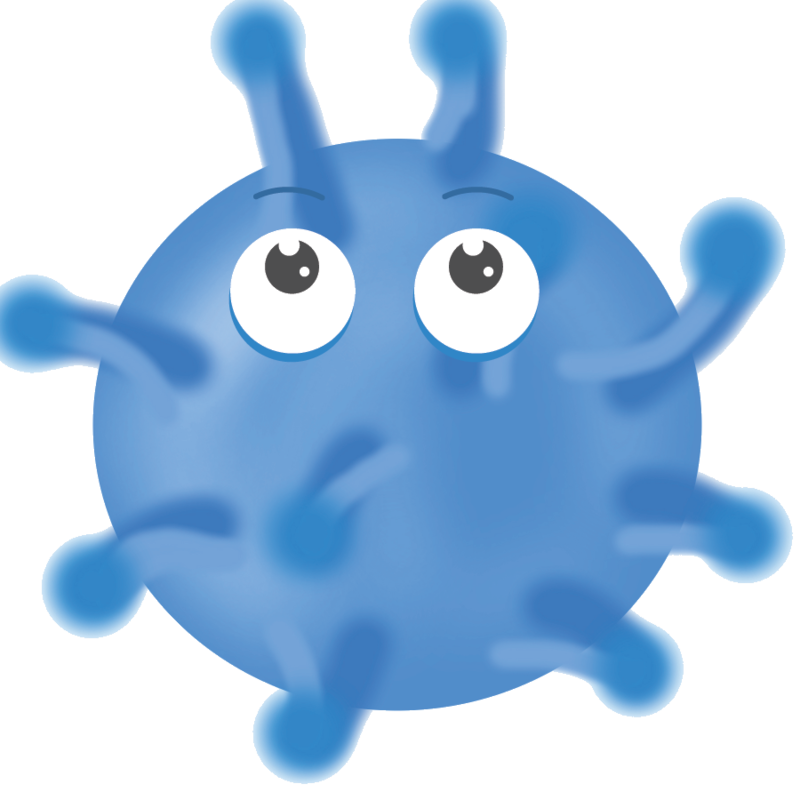 People with the flu may be able to infect others by shedding virus from 1 day before getting sick to 5 to 7 days after. However, children and people with weakened immune systems can shed virus for longer, and might be still contagious past 5 to 7 days of being sick, especially if they still have symptoms. Keep your child home from school, day care or camp for at least 24 hours after their fever is gone. (Fever should be gone without the use of a fever-reducing medicine.) A fever is defined as 100°F (37.8°C) or higher. Another way to protect babies is to vaccinate pregnant women because research shows that this gives some protection to the baby both while the woman is pregnant and for a few months after the baby is born. What should I use	for hand washing? In addition to getting vaccinated, take – and encourage your child to take everyday steps that can help prevent the spread of germs. Throw tissues and other disposable items used by sick persons in your household in the trash. These everyday steps are a good way to reduce your chances of getting all sorts of illnesses, but a yearly flu vaccine is always the best way to specifically prevent the flu. condition, or diabetes, for example) and develops flu-like symptoms, they are at risk for serious complications from the flu. Ask a doctor if your child should be examined. Even children who have always been healthy before or had the flu before can get very sick from the flu. Antiviral drugs can treat flu illness. They can make people feel better and get better sooner and may prevent serious flu complications, like pneumonia, for example, that can lead to hospitalization and even death. These drugs are different from antibiotics, but they also need to be prescribed by a doctor. They work best when started during the first 2 days of illness. It’s very important that antiviral drugs be used early to treat the flu in people who are very sick (for example people who are in the hospital) or people who are at greater risk of having serious flu complications. Other people with flu illness may also benefit from taking antiviral drugs. These drugs can be given to children andpregnant women. To learn more about the Influenza shot, talk to your child’s doctor, call 1-800-CDC-INFO, or visit www.cdc.gov/vaccines/parents. The best way to protect against polio is to get the polio vaccine. Doctors recommend that all children get the vaccine, also called IPV (or inactivated poliovirus). Yes. The polio vaccine is very safe and effective at preventing polio. Vaccines, like any medicine, can have side effects. Most children who get the polio shot have no side effects. When side effects do occur, they are usually mild, like temporary redness and pain at the injection site. Most people who get infected with poliovirus do not have any symptoms. Some people (24 people out of 100) will have flu-like	symptoms. These symptoms usually last 2 to 5 days then go away on their own. In rare cases, poliovirus infection can be very serious. About 1 out of 100 people will have weakness or paralysis in their arms, legs, or both. This paralysis or weakness can last a lifetime. The risk of lifelong paralysis is very serious. Even children who seem to fully recover can develop new muscle pain, weakness, or paralysis as adults, 30 or 40 years later. About 2 to 5 children out of 100 who have paralysis from polio die because the virus affects the muscles that help them breathe. Poliovirus is very contagious. It spreads through contact with the stool of an infected person and droplets from a sneeze or cough. If you get stool or droplets from an infected person on your hands and you touch your mouth, you can get infected. 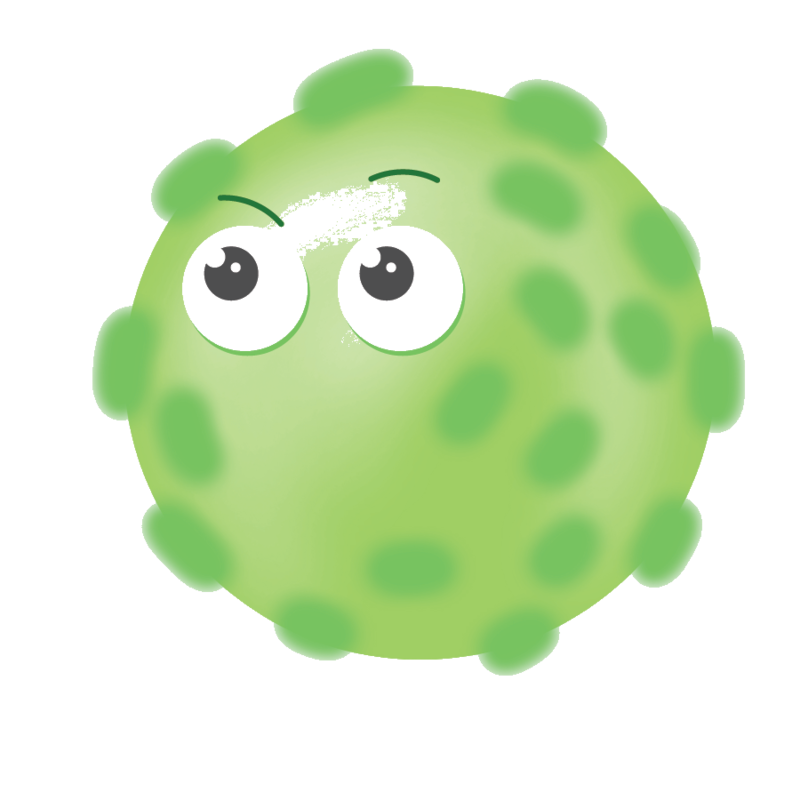 Also, if you put objects, like toys that have stool or droplets on them, into your mouth, you can get infected. 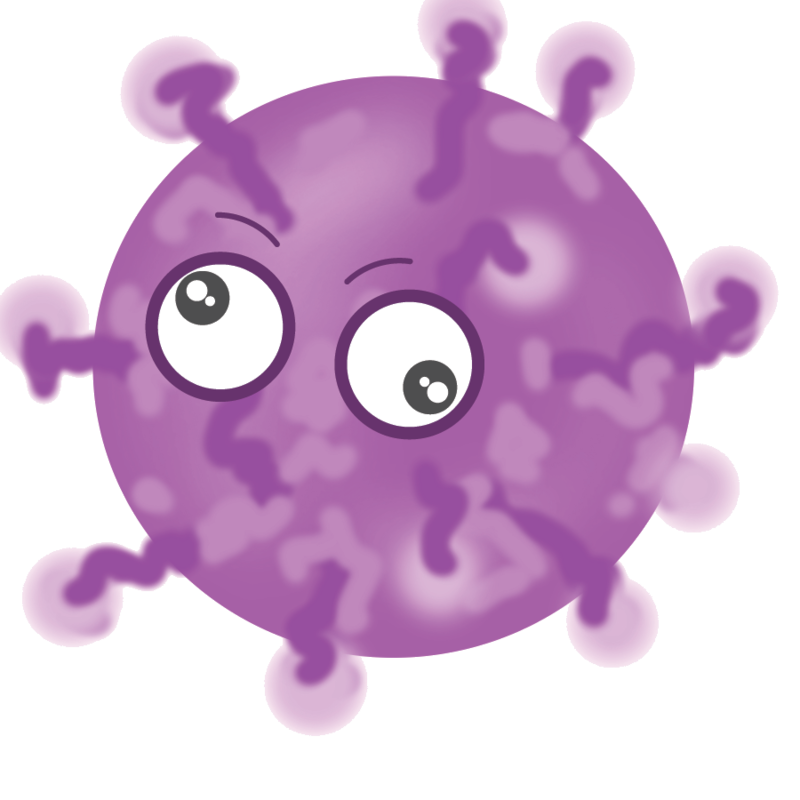 An infected person may spread the virus to others immediately before, and usually 1 to 2 weeks after, developing symptoms. The virus may live in an infected person’s stool for many weeks. It can contaminate food and water when people do not wash their hands. No, the United States has been polio free for more than 30 years, but the disease is still occurring in other parts of the world. It would only take one traveler with polio from another country to bring polio back to the United States. To learn more about the polio shot, talk to your child’s doctor, call 1-800-CDC-INFO, or visit www.cdc.gov/vaccines/parents.